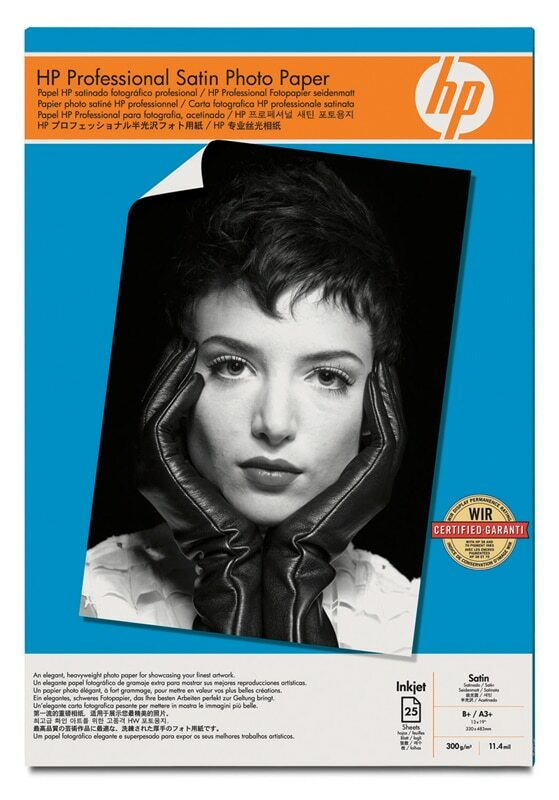 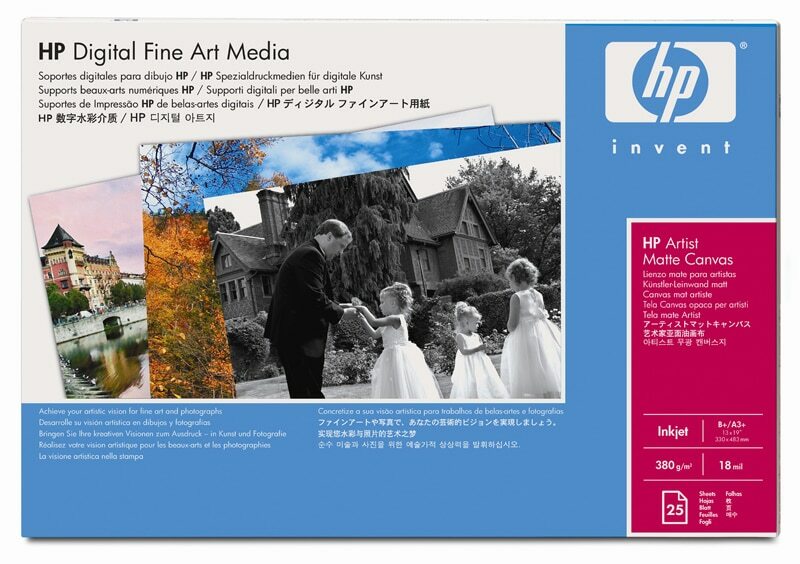 HP announced two new papers in its large-format photo media portfolio — HP Everyday Pigment Ink Photo Paper and HP Premium Matte Photo Paper — designed especially for print service providers and creative professionals. 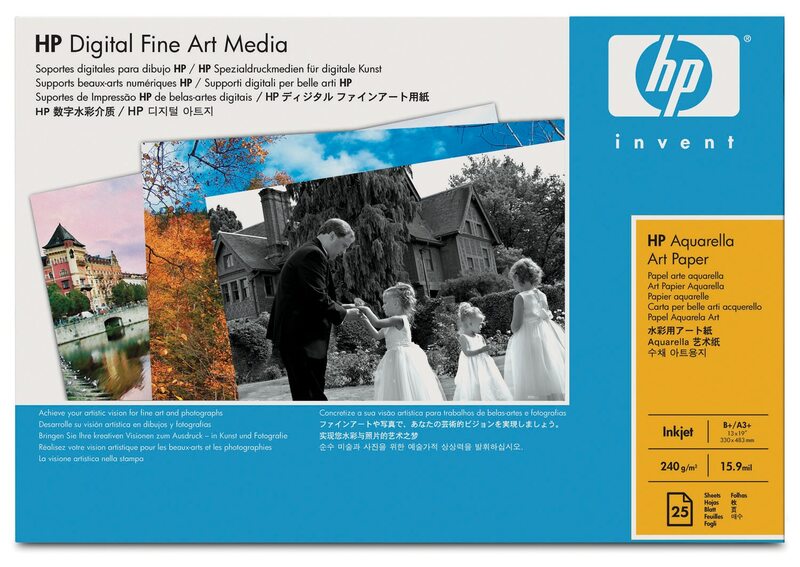 With the additions, HP’s portfolio now includes papers for a variety of uses, including graphic design, professional photography, digital fine arts, prepress/proofing, and commercial and industrial printing. 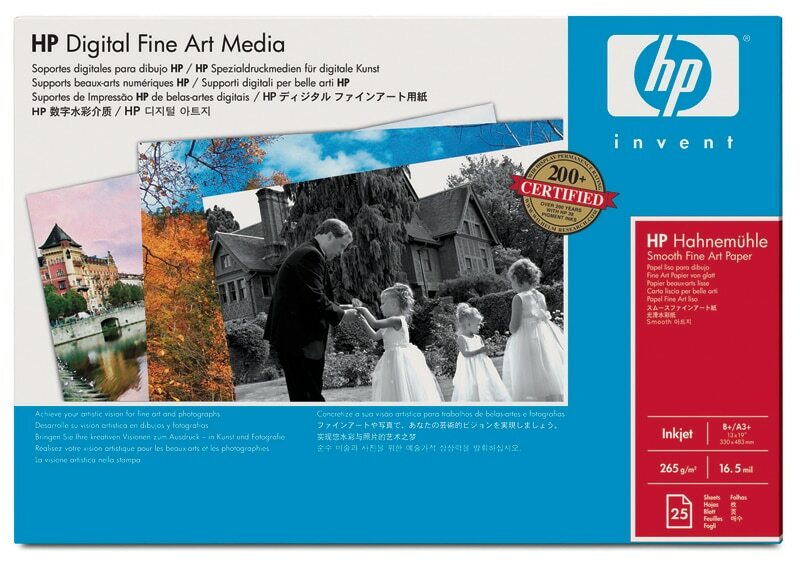 Additionally, HP customers can see how long their photos will fare against long-term light exposure by using the HP Light Fade Simulator. 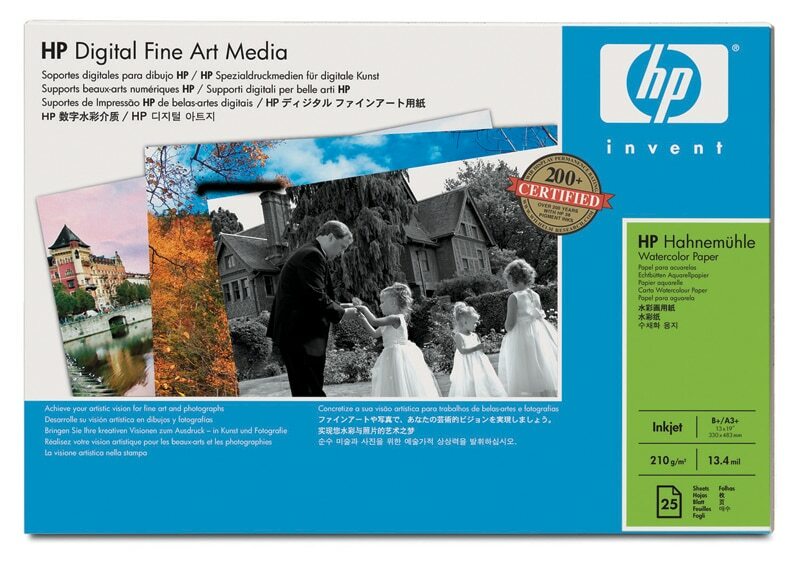 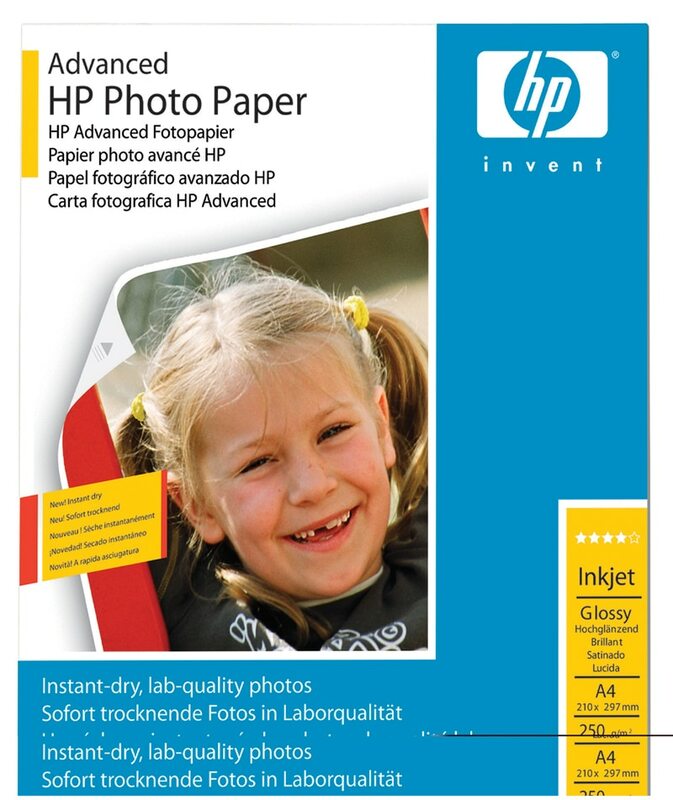 Available free on hp.com, the tool simulates photo fading and compares the light fade permanence of images when printed with specific Original HP papers and inks.